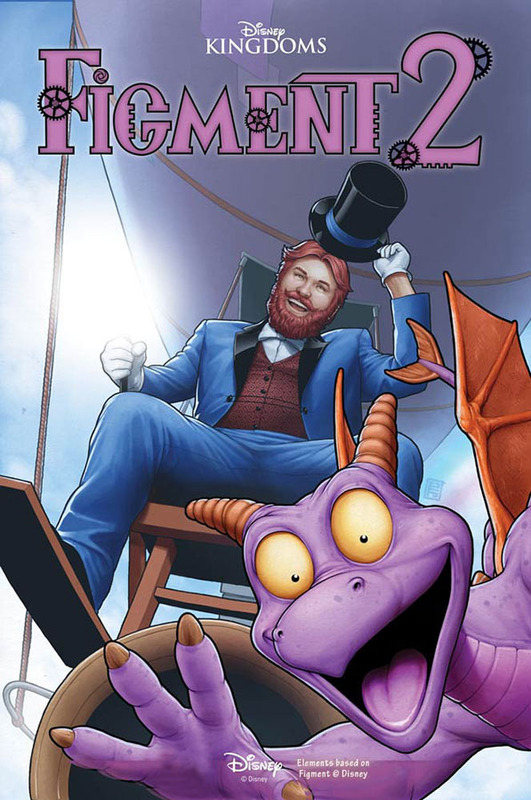 Figment and Dreamfinder have saved the world...but now find themselves in a time and place not their own! Out of time for over 100 years...old friends reunite, new challenges are met, and a brand new mystery unfolds. Dreamfinder's greatest challenge lies ahead...but will his own legacy be his undoing? Don't miss the sequel to the fan-favorite, sold-out Figment miniseries based on Walt Disney World's beloved 'Journey Into Imagination' attraction.